Read a house plan : do you know how ? See these simple tricks! How to read a floor plan ? You are looking for a house plan on our website but have trouble grasping all the details presented on our floors layouts? 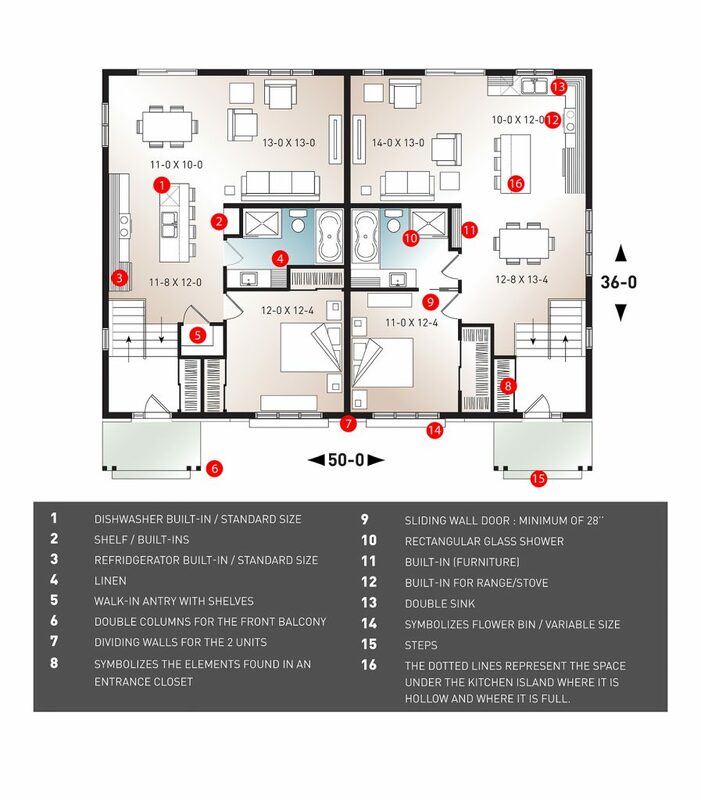 Let us help you read a floor plan so that nothing escapes you! Whether for ceiling types, types of interior and exterior doors such as sliding doors, patio doors, garden doors and French doors, window formats used such as single, double and triple, the location of the fireplace one is present, wall thickness standards of interior and exterior walls, and much more! The floor plan outlined above has several typical elements that you can find on the majority of our floor plans. To better understand the spaces and features provided for each plan, it is important to know how to read it properly. If you like the floor plan above and wish to see the house to which it belongs, see here! Recently at Drummond House Plans, you will notice the updating of some of our older plans that are still very popular. 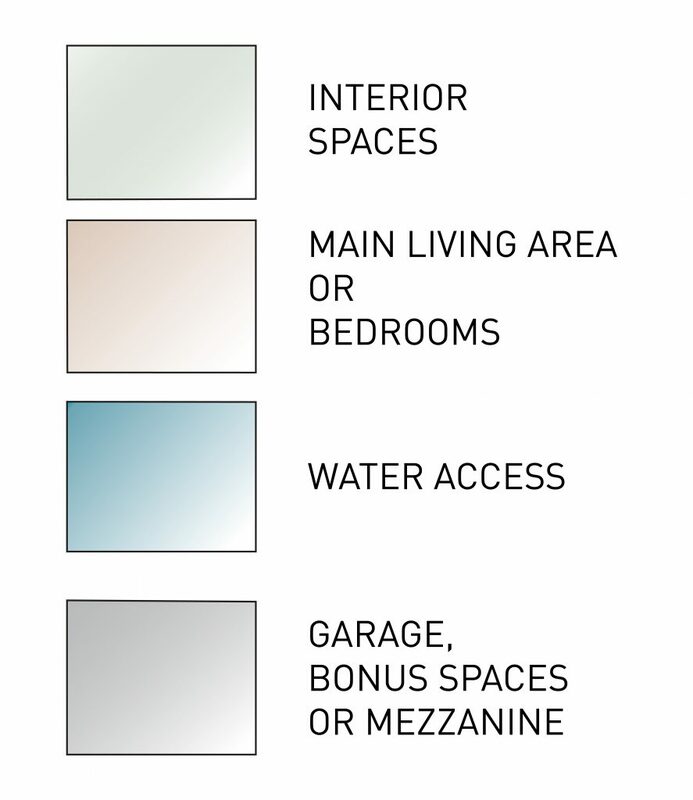 We want to offer a standard color code to all our home plans to help our customers better understand them. So here are the new colors that will help you differentiate the various living spaces that are in your plan or future home! Read a house plan to help you find your way around! Among the interesting amenities you will find in our house and cottage floor plans, there is the dotted indication of special ceiling types such as “vaulted” or “cathedral slope” as appropriate. The fireplaces are indicated, as well as the types of window provided (double, triple, etc.). In addition, indications such as the minimum width of the doors of the different rooms are provided in the complete plan that you will receive for the construction of your home. A picture is worth a thousand words so take a look at the glossary above and you will become an expert in floor plan reading too!